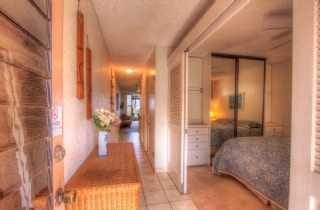 Hale Kai O'Kihei on Maui pronounced (hah-lay kai oh key-hey) is a direct oceanfront affordable resort located on Maui's South side of the island. 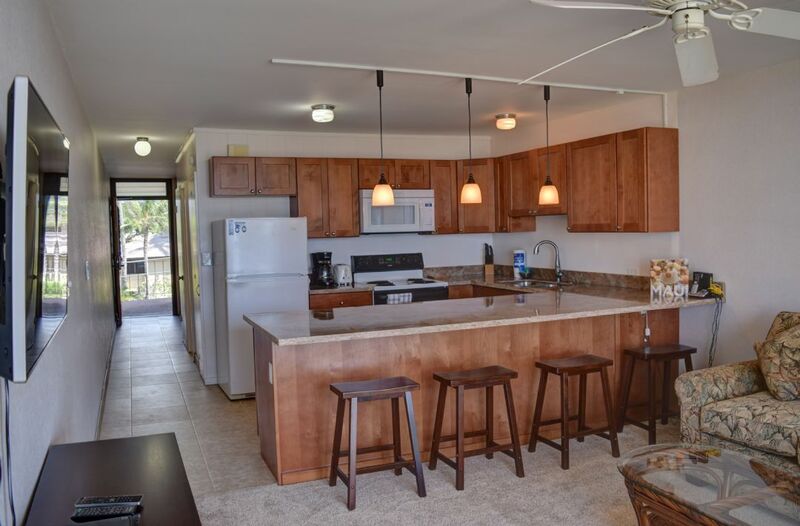 A peaceful complex located in Central Kihei near the resort town of Wailea which hosts some of Hawaii’s finest luxury vacation resorts, most beautiful beaches in Hawaii and world-class golf courses. 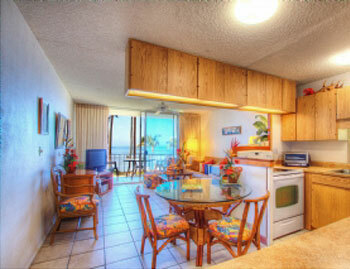 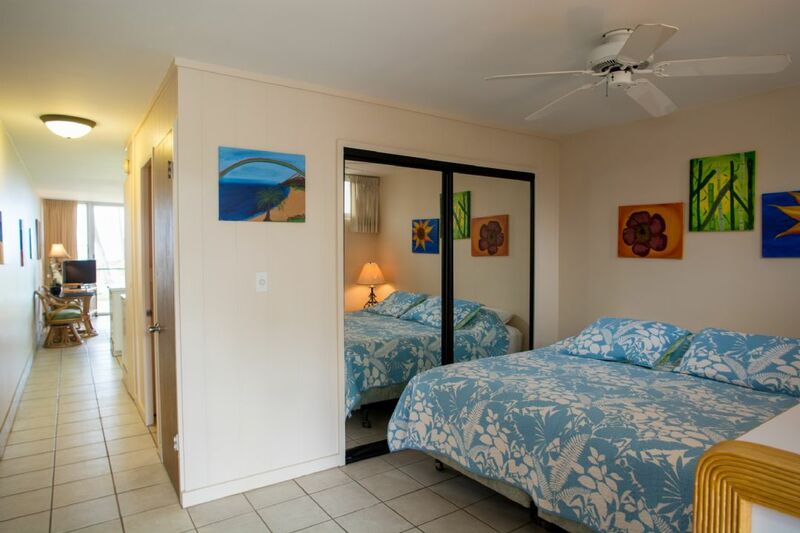 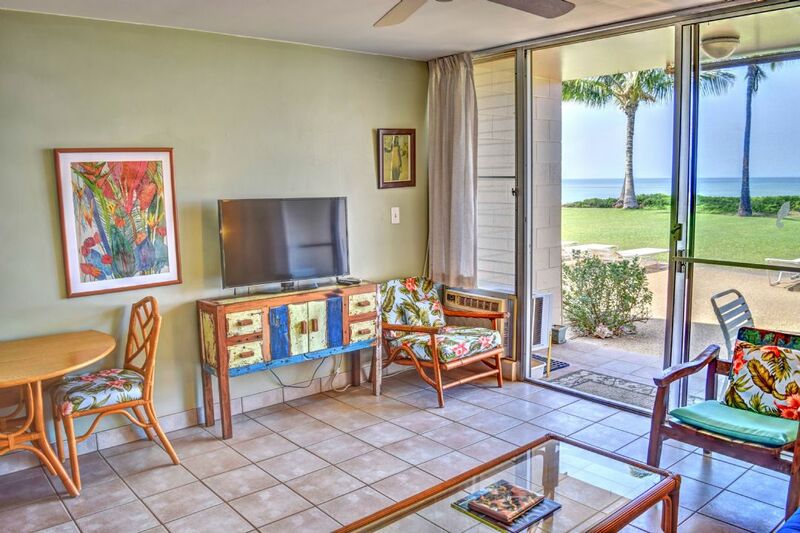 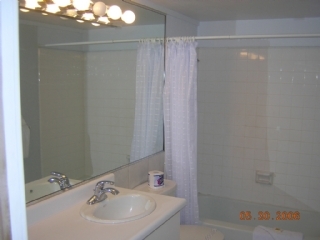 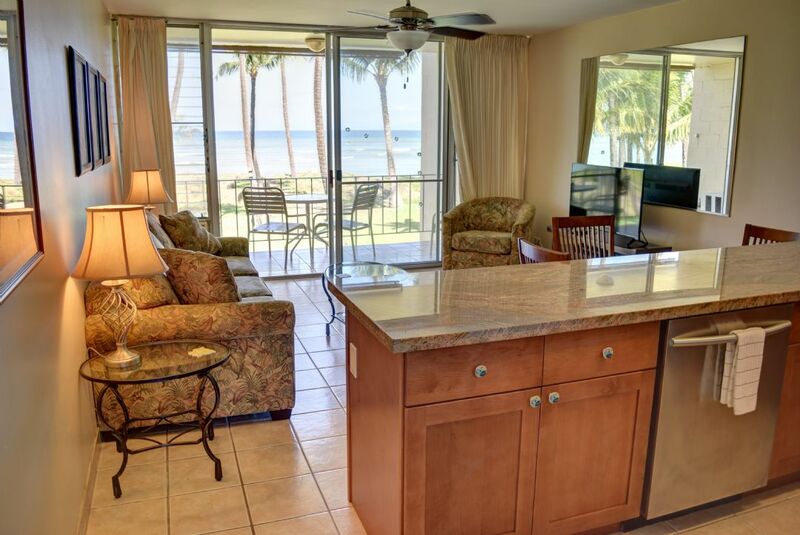 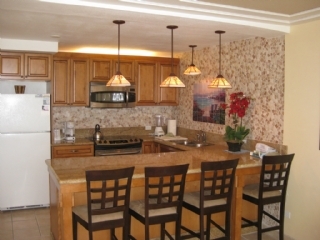 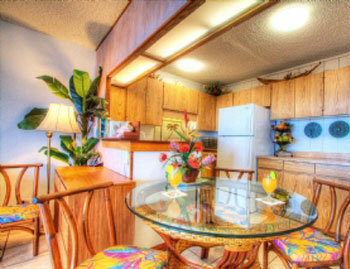 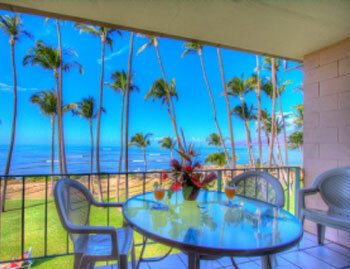 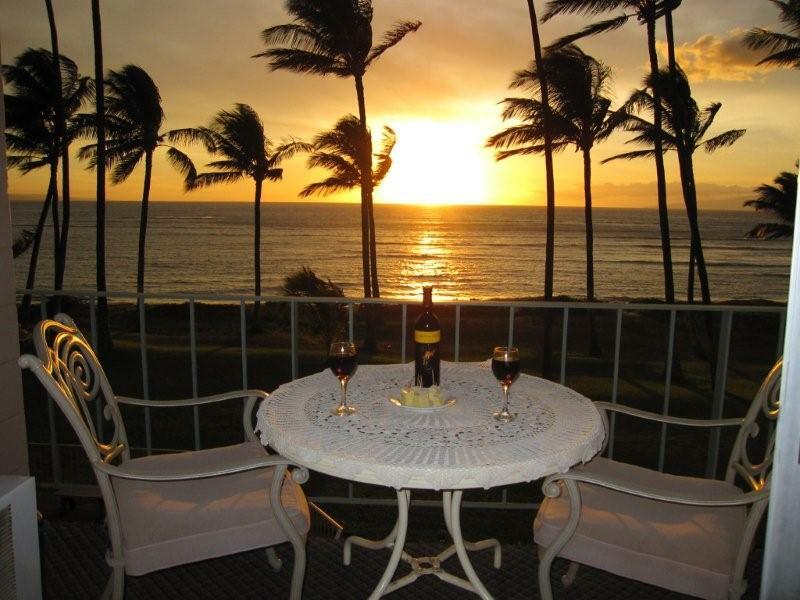 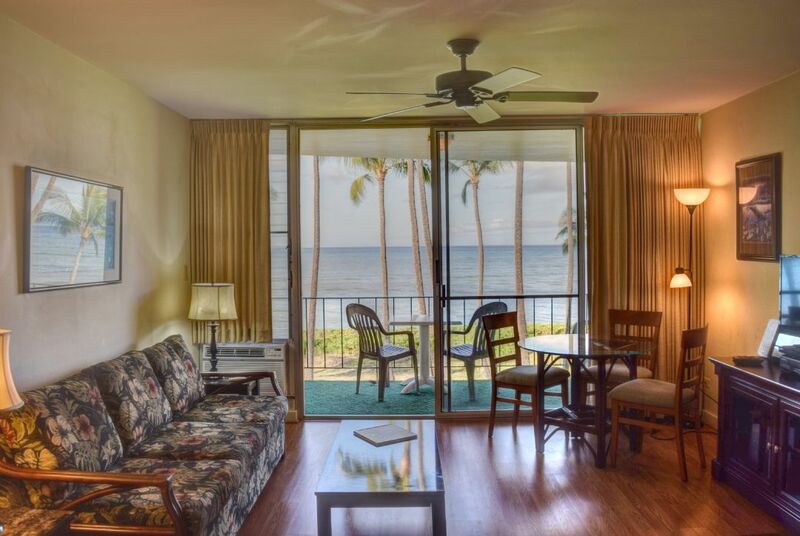 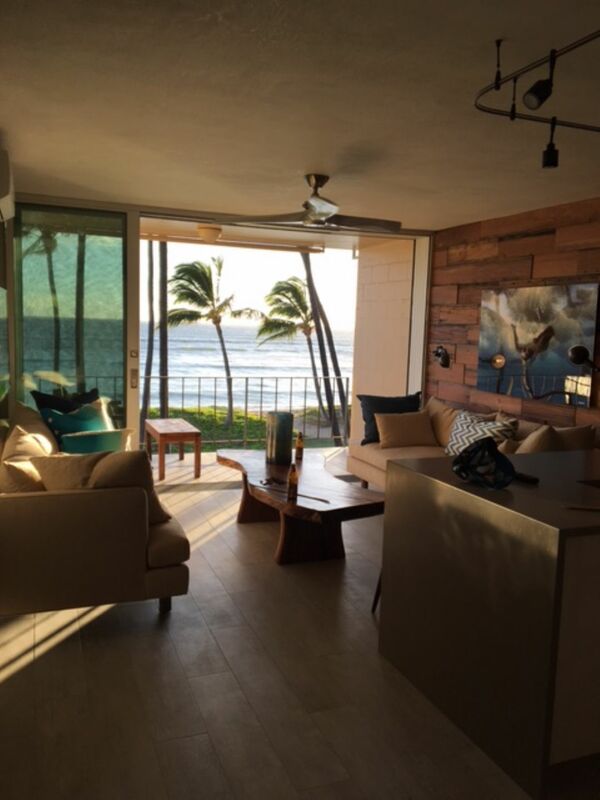 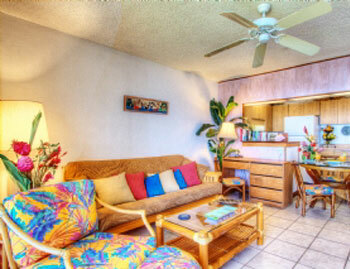 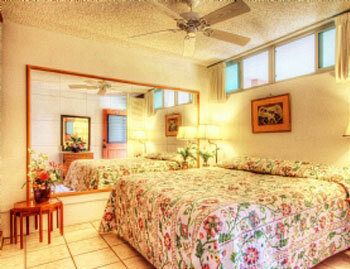 Immaculately maintained fully-equipped oceanfront condos with private patio/ lanai where you can watch the magnificent Maui sunsets from each unit. 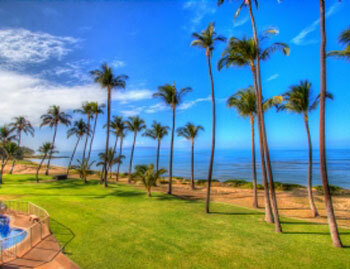 The beach is great for walking, Surfing, windsurfing and kite boarding. 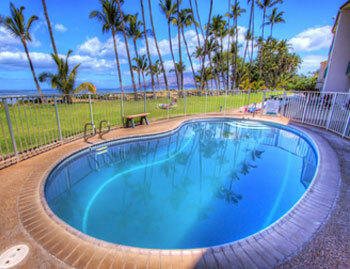 Maui's most famous swimming beaches are within a 5 minute drive.